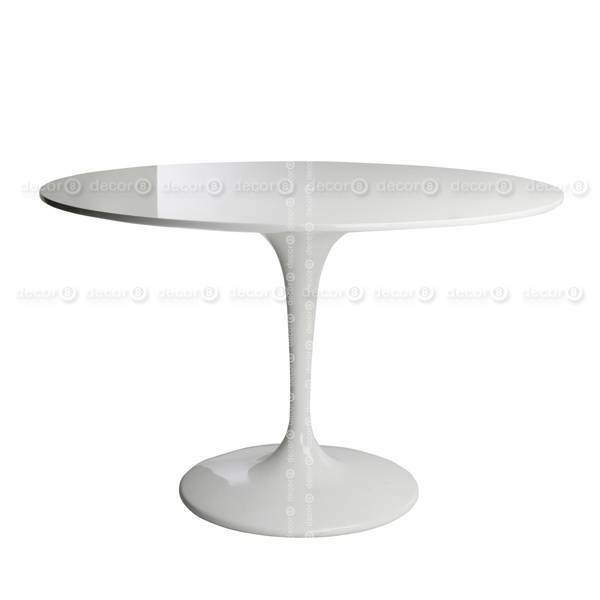 The Tulip Style White Table features a fiberglass composite table top set atop a slender, elegant stem like pedestal. The Tulip Style White Table is the perfect dining table for dining rooms and also makes a perfect work table, conference table, and meeting table for offices. The surface of the table is easy to clean and durable. The lead time for this table is approximately 2 weeks. Check out more Decor8 dining tables and conference tables or browse our dining chairs and work chairs. Looking for a set deal? Buy this table with the Tulip Style Chairs to save even more.